Immobilized living and growing cells are attracting worldwide attention because these biocatalysts have self-proliferating and self-regenerating properties of catalytic systems and are able to catalyze efficiently multifunctional and multistep reactions involving coenzyme regeneration. 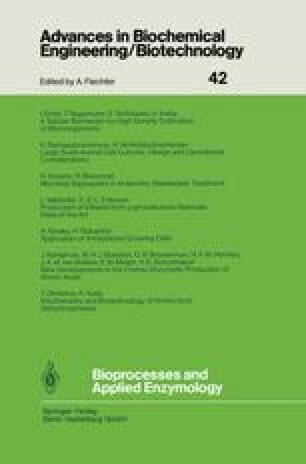 This article summarizes the application of microbial, plant, and mammalian cells, genetically improved or not, immobilized by different methods to the production of ammo acids, organic acids, antibiotics, steroids, medicines, enzymes, bioactive peptides, etc., emphasizing the recent results. Effects of the gel properties on the efficient performance of bioprocesses are also discussed.